Newlywed and Learning New Things Already! Hello there! If you know me, you know I have a heart for helping wives. 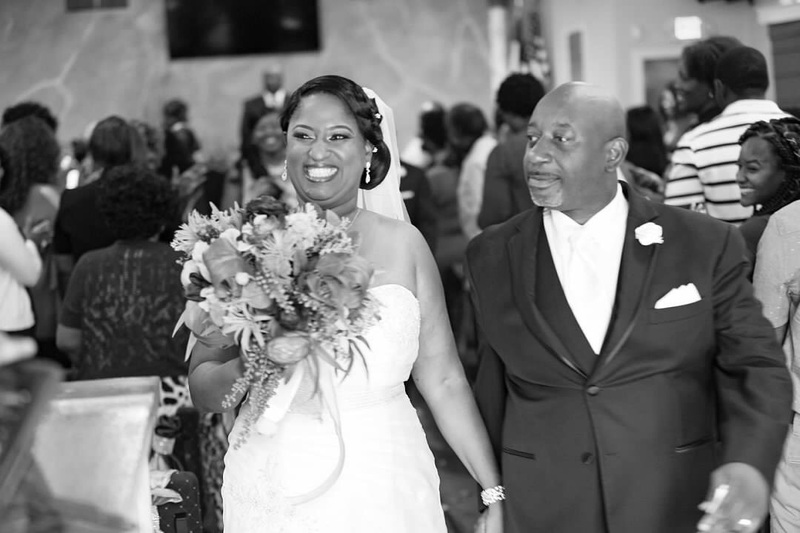 Let me introduce you my favorite newlywed: Tamara Davis – oops! Debose! I was blessed to travel from Dallas to Florida attend her wedding to Mr. Chris DeBose in September of this year. It was a blessed occasion, a wedding where God was the center of the ceremony indeed! Now, just so you know, this was actually my first time meeting Tamara. She’s one of my long-time loyal readers, a huge Mama B fan, and we are grandma-twins (her granddaughter is exactly 2 months older than mine). We both love to laugh and we love the Lord, so I couldn’t miss the opportunity to travel to Florida along with another friend and witness the nuptials. So, now that she’s married, you know I couldn’t wait to interview her for my Wife Chat. After only one month of marriage, she’s already learning new things about her husband, and they’ve had to stand together against an attack only hours after saying their vows! Click here to listen to Tamara’s wife chat and many more! If you would like to share your wisdom with wives, please don’t hesitate to reach out to me via email: contact @ warriorwives.club. Hi Carolyn, thank you so much for this note! I’m so glad you enjoyed these books, and than you for the encouragement! We’ll start working on the third one soon!